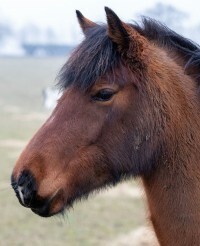 Scarlet is a gentle, placid mare who plods through life in her own laid back way. 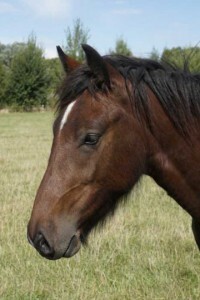 She is always polite and easy to handle as she doesn't believe in exerting herself. 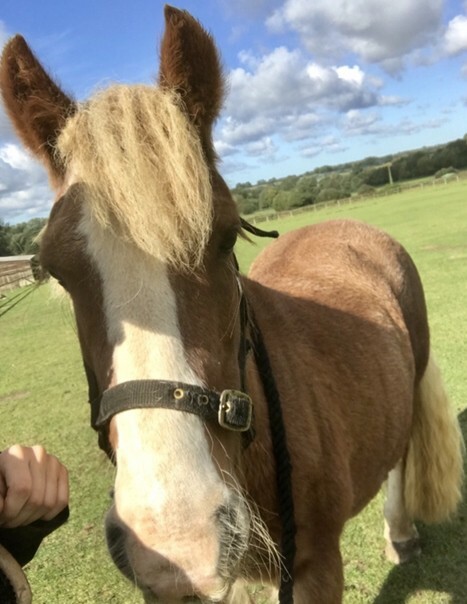 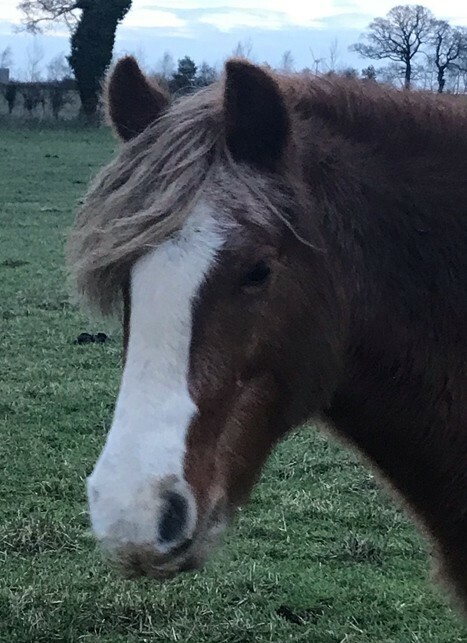 Scarlet is a sensible mare who never causes trouble in the herd as she really can't be bothered and she much prefers peace and harmony to rough and tumble. 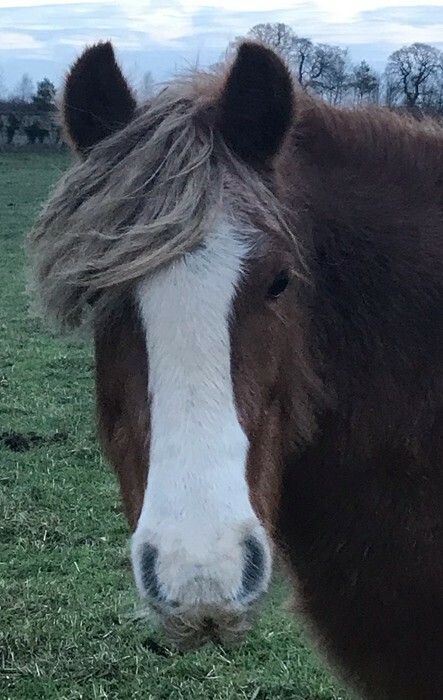 She made an excellent mother to her filly foal and she is just an all round lovely person. 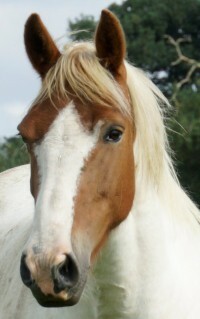 Scarlet is a placid, gentle mare with an even temper. She gets on well with all ages providing she is not expected to exert herself! 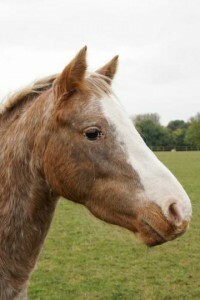 Scarlet arrived at Hall Farm heavily pregnant. She was an RSPCA prosecution case.